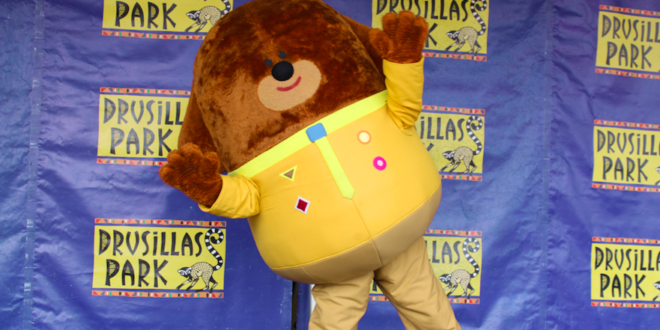 Hey Duggee charmed fans during his first official meet and greet appearance in the UK last week, when the popular preschool character took to Drusillas Park to offer out Duggee Hugs to youngsters. Rainbow, the renowned character costume specialist was ‘delighted by the sea of Hey Duggee t-shirts, toys and fans’ that met with the hero of the Hey Duggee preschool series, in what was another successful character meet and greet event for the firm. Hey Duggee will now be visiting numerous other destinations this year, including Flamingo Land, Market Rasen Racecourse and Gloworm Festival.